This highly prestigious company has been in business for 15 years. 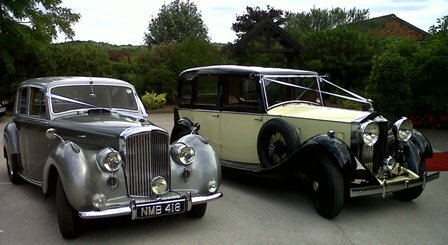 The three vintage Rolls-Royce cars are exquisite and no other company can boast such a delightful collection. 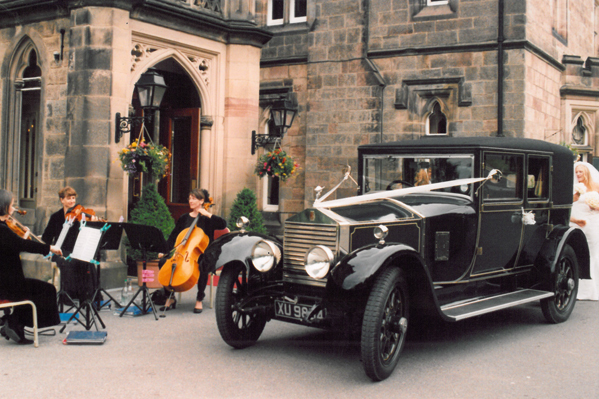 One car has been in 3 films including the remake of "Brideshead Revisited" and a Christmas Special of "Downton Abbey". Another car was principle car in the 2nd episode of Poirot in 2008 and more latterly in the 25 million pounds film "A Girl's Night Out" starring Princess Elizabeth and Princess Margaret on VE Day 1945.